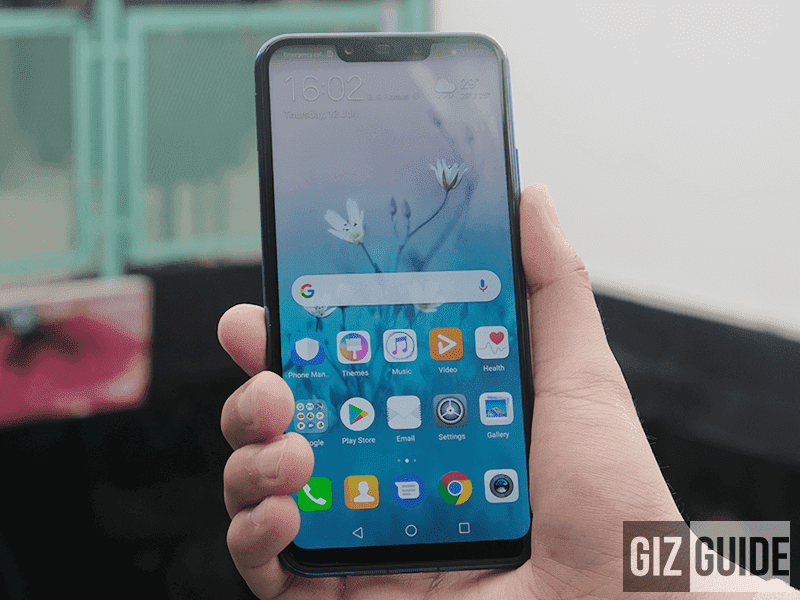 Huawei's Nova 3i is proving its popularity cannot be taken lightly by competitors as it emerged as the most searched smartphone in the Philippines for the past 30 days. This is based on Google Trends, analyzed by GIZGUIDE, which only proves that the Chinese firm's ways of enticing end-users are effective, such as making A-list local actor James Reid as the device's official endorser. Not to mention the smartphone offers premium features and great design in an affordable price. To recall, the Nova 3i has obviously generated good reviews and noise from consumers. Its closest rival is the OPPO F9, but its status will definitely increase as it was just launched in the market. OPPO also tapped JoshLia love team to endorse the new F9. Let's see if it can knock Huawei in the next few weeks. The Vivo V9 has surprisingly made it to top three despite the fact that it was brought here months ago. The ASUS ZenFone 5 made it to the number four spot. It is the most expensive mid-ranger in this list at PHP 19,995. Snatching the number five spot is Honor Play. It should be noted that Honor marked its comeback in the country just this year, so it is a good signal that the company is doing well in the local smartphone industry. We were intrigued, however, on how Korea's Samsung performed in the period. It was defeated by all these companies, with its Galaxy J8 (2018) only securing the 6 rank, despite enough exposure in television with Kapamilya love team LizQuen, Liza Soberano and Enrique Gil. Do you agree with the stats, guys?